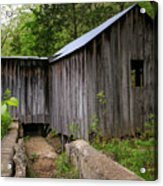 There are no comments for An Ozark Mill. Click here to post the first comment. 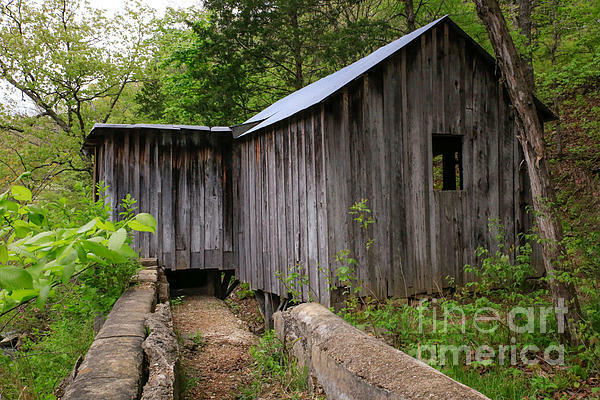 The Klepzig Mill is well hidden in the Missouri Ozarks. It was very hard to photograph from the stream. I had to climb around on big rocks and rushing water. This small grist and sawmill is typical of the dozens which dotted the region near the turn of the century. 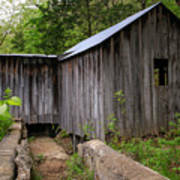 Located along creeks and at large springs, most served only a few nearby farms in the same hollow.